Thankfully, Middle Tennessee winters are pretty mild. 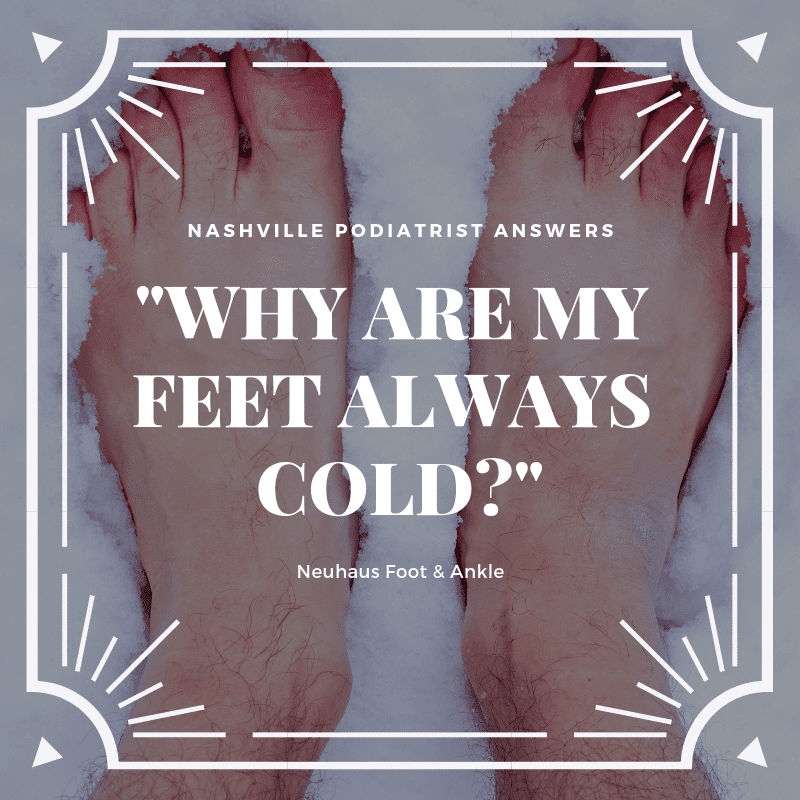 While the podiatrists in Nashville aren't treating frostbite, our foot doctors have seen a number of lost toes and amputated limbs. "Why are my feet always cold?" Aside from wearing the wrong socks or shoes, Sherlock (say that three times really fast) for the weather, there could be an underlying cause to constant cold feet. If you have risk factors associated with cardiovascular disease such as history of smoking, high blood pressure, high cholesterol, or diabetes, you definitely want to read this. Poor circulation is one of the most common causes of cold feet. 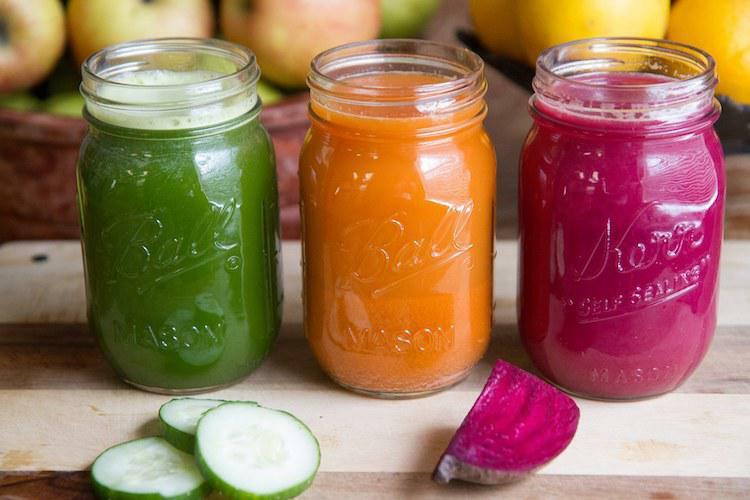 When the temperature outside drops, your body works to keep your core warm. As a result, your blood vessels in your extremities constrict to limit circulation to the core part of your body. What happens to your toes, feet, ears and nose? They lose some of that circulation and become cold-to-the-touch. Do you sit in Nashville traffic? Then do you sit all day for work? Poor circulation can be the result of sitting too much from a sedentary lifestyle. If you don't get up and move around, you're increasing the likelihood of not getting enough circulation in the feet and toes, making your feet cooler than the rest of your body. Poor circulation due to risk factors related to heart disease is much more concerning. 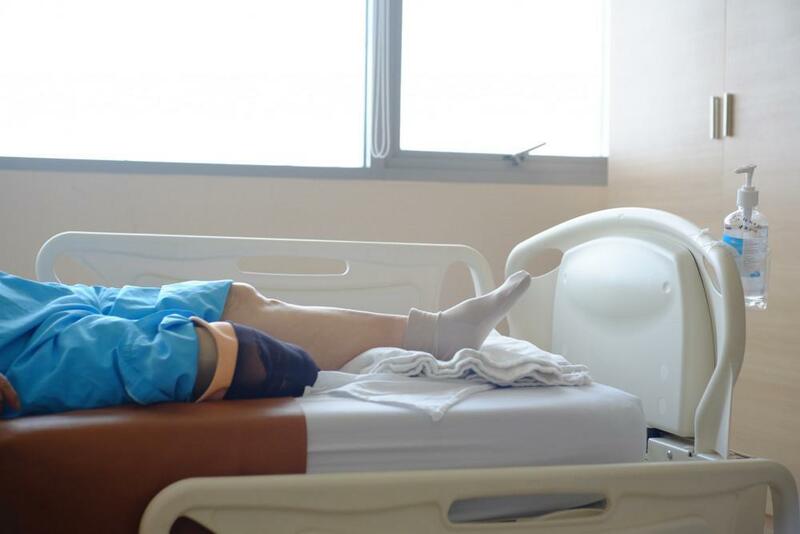 Pumping blood through the body at a quick enough pace can be a challenge and frequent cold feet can be a sign that something else is going on. Peripheral Arterial Disease is a result of poor circulation in the feet and legs. 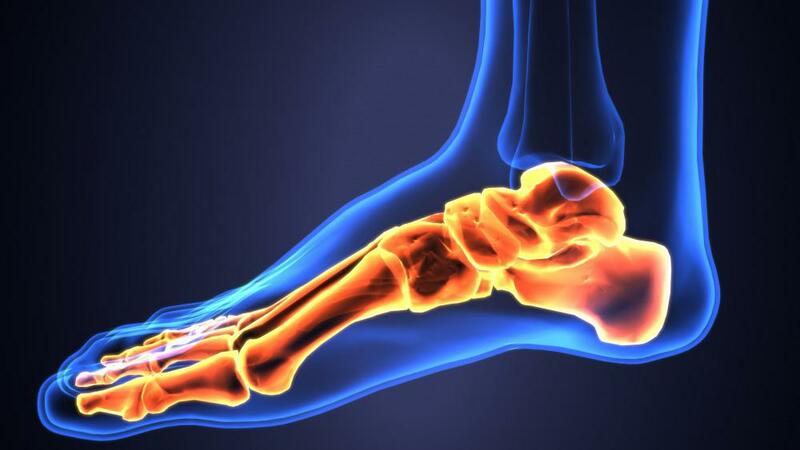 This condition can have much more serious consequences and should be diagnosed and treated by a podiatrist. One of our podiatrists in Smyrna, Dr. Knox, does a great job of explaining Peripheral Arterial Disease in detail. Last but not least, if you were or are a smoker, surprise, smoking can cause poor circulation too. Are you getting enough iron? Iron is a mineral with several important functions for your body, mainly to make red blood cells and to carry oxygen throughout your body. Iron deficiency can cause anemia and lead to symptoms like fatigue, but it can also lead to chronic cold feet. Iron-deficiency anemia can occur even in very healthy people. 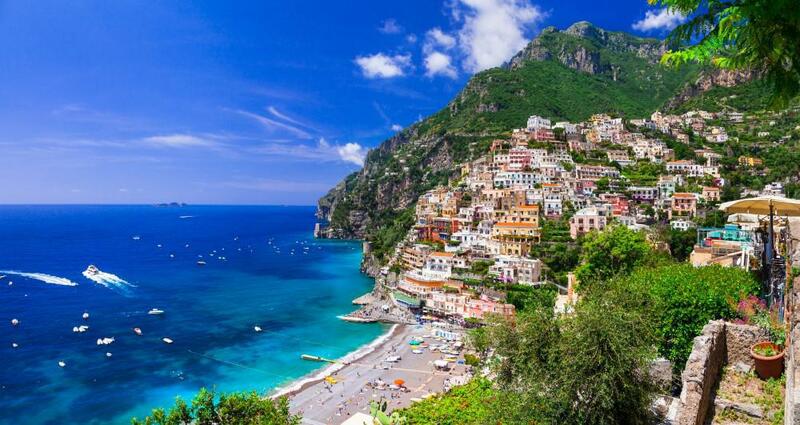 It can be treated relatively easily with changes in diet and by taking supplements. 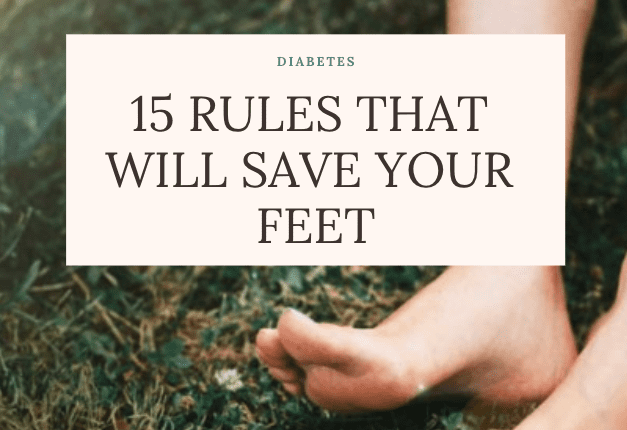 Diabetes can cause not only feet that are cold to the touch, but also feet that feel cold due to nerve damage. Other symptoms may include numbness or tingling in the feet. If you’re experiencing any symptoms of nerve damage in the feet, see a podiatrist in Nashville or near you, and take extra care to check them for cuts or injuries. When the thyroid doesn’t produce enough thyroid hormone, your body's metabolism is affected. Since metabolism controls both heartbeat and the body’s temperature, an underactive thyroid could contribute to reduced circulation and colder feet. To boost metabolism, consider more exercise, eat more protein and less refined carbs, and avoid caffeine. If you're dealing with frequent cold feet, first get a quality pair of wool socks. Then if the cold feet continue, you may want to visit a podiatrist in Nashville or one near you. You can also ask your primary care doctor about it at your next visit. Know anyone constantly complaining of being cold? There could be something more going on than inadequate clothing. 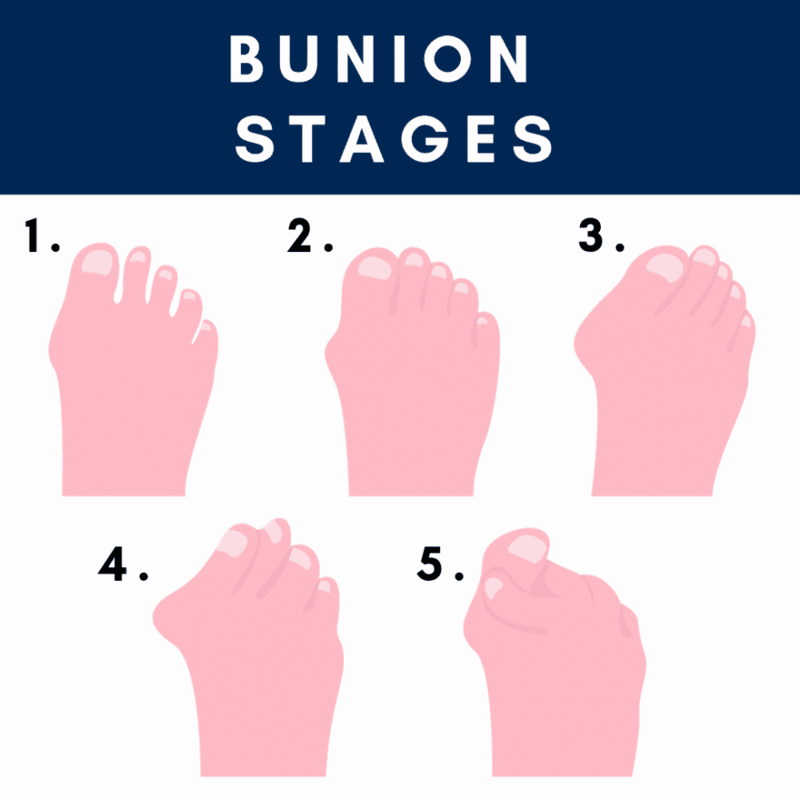 Share this article or see one of our podiatrists in Nashville or at any of the Neuhaus Foot & Ankle clinics in Brentwood, Smyrna, Hermitage, Mt. Juliet, Lebanon or Waverly, Tennessee.